The alcea rosea is, with its luminous colors and beautiful flowers, a valued asset for every garden. The real eye-catcher of the hollyhock is its height. 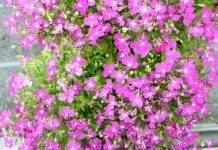 The flower attracts attention with its huge blossoms which shine in several bright colors. It is also known as common peony or common mallow. 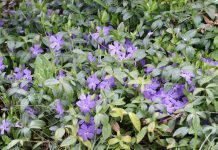 It also emphasizes the beauty of any accompanying plant in your summer flower bed. By adhering to this cultivation and care instruction you will have an idea of what to take special care of. 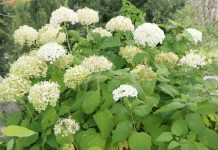 plant height up to 100 to 200 cm, rarely up to 300 cm. It rises into the sky like a candle. 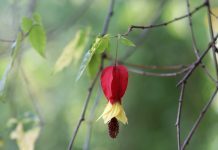 The bowl-shaped leafs of the flower are leaving a fantastic impression. It is especially beautiful to look at in a farmer’s garden. 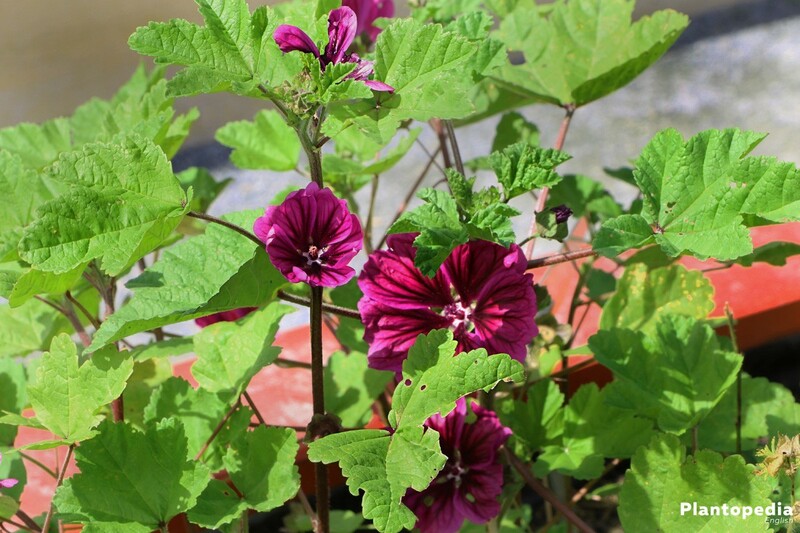 The annual or biennial hardy hollyhock impresses just as much as an individual plant. Its flowering period stretches until September. The alcea rosea starts out as a tiny plant with deep-green leaves and can grow until up to two meters. It will shine the brightest once its blossoms burst open. The origin of the hollyhock flower lies in eastern and southern Europe as well as the middle and far-eastern region. Its genus was first published in the year 1753 by Carl von Linné in the species plantarum. Albert Spear Hitchcock and Jesse Robinson Green determined the alcea rosea as a Lectotypus in the year 1929 in the standard-species of Linnaean genera of phaneograms. Some species are being cultivated in subtropical areas and environments with a moderate climate. The distinction is often unclear. 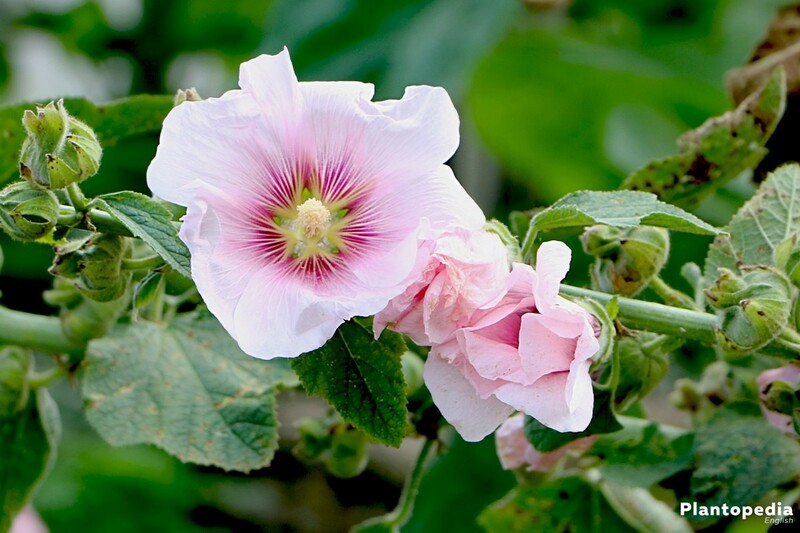 Due to this it is possible that other cultivated species are being listed as alcea rosea. 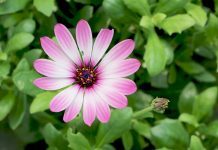 The magnificent flower is relatively undemanding. As a biennial plant it grows its glorious blossoms in the second year. Fulfill your desire of beautiful flowers by abiding this care instruction. In order to grow high and healthy the flower prefers a location with plenty of exposure to the sunlight. It also gets used to semi-shady spots. The flower furthermore prefers spots that protect it from wind. Due to its height it requires a safe location. Plants that grow especially tall should be fixated. Hollyhocks are growing lavishly and with full blossoms if you place them on the south side of flower beds or on house walls. Place them in a spot where the soil does not dry out too heavily. By adding mulch to the soil you can prevent the soil from getting too hard. The mulch furthermore keeps all of the nutrients in the soil. Make sure to water regularly however avoid water logging which is pernicious to the proper development of the blossoms. 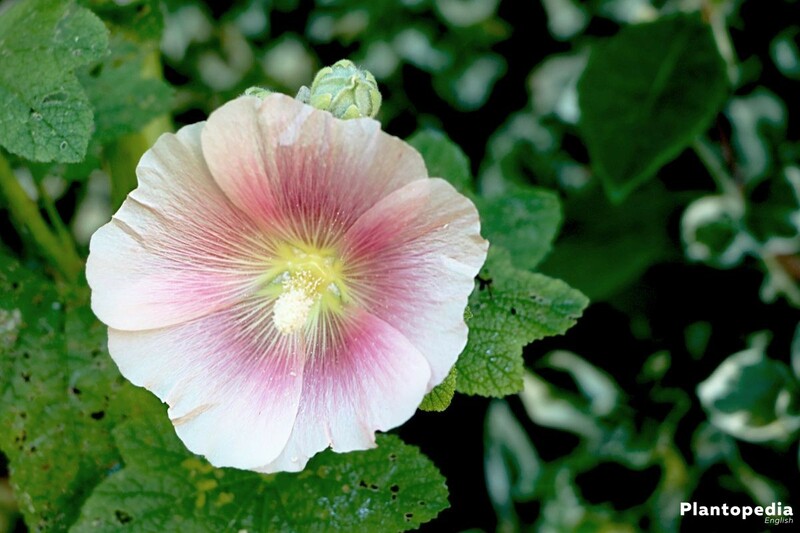 Almost every kind of soil is suitable for you to plant the hollyhock yourself. Try to pick soil with added mold. You can also add the mold by adding compost or potting soil. As a substrate, commercially sold potting soil will be just fine. Occasional watering of the plant with pond water complements the nutrients. Nitrogen is very good for the plant. The planting time of the hollyhock stretches from spring to fall. 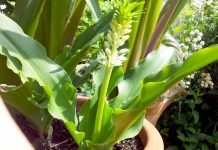 By the time your plants have grown in your garden you can easily multiply them. When they finished blossoming simply let the inflorescences stay and dry out. 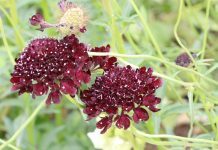 Rub open the inflorescences with your hands and distribute the seeds into the bed and work them into the soil. Until spring, several tiny hollyhocks will grow which can then be separated as desired. The multiplication of the common hollyhock will thus cause little problems for the gardener. If you would like to plant hollyhocks on your own, it is recommended to do so in spring. Even though the alcea rosea does not have a lot of soil requirements, you should nevertheless thoroughly prepare the soil. Included in this is the process of digging up the shrub bed in which the hollyhock will be placed. It suffices to loosen the ground and aerate the soil. Hollyhocks grow tap roots which aim to slightly enter the ground. 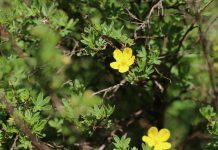 You should remove wild herbs, dried roots and stones. Add simultaneously compost and potting soil and furthermore add some gravel in order to develop a fine crumbled, loose soil layer before the time of planting. The distance between the plants depends on the expected height. A distance of at least 50 cm is ideal. Larger plants should be placed alone. When planting in a planter you should make sure that the planter is big enough. 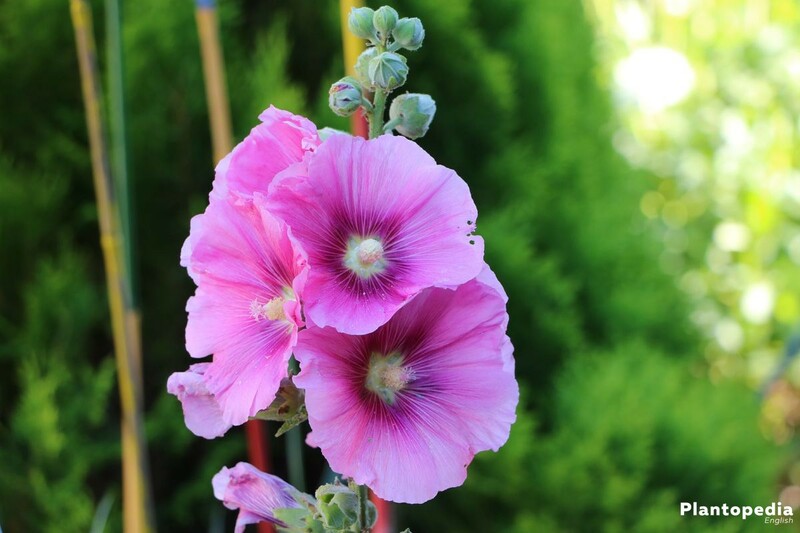 Due to its large growth you should only plant one hollyhock per planter. Regarding proper drainage, place some clay shards on the openings of the bottom of the plant. 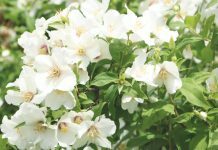 There should be enough space for a trellis in your pot or flower basket. 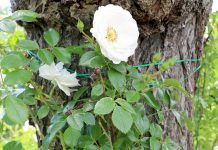 Pull the trellis out once the plant has grown approximately one meter in height. Keep in mind that the hollyhock grows its blossoms in the second year. The hollyhock does not thrive in dry soils. In warm and dry summer months it requires daily watering. In order not to harm the big blossoms you should water the plant through the bottom. Always regard and take care of proper drainage so that the shrub is not being water logged. If your alcea rosea is in a pot you should wait ten minutes until the water is drained through the soil and the trivet. Drain the water. Water before the outer surface gets dry. The alcea rosea requires fertilization from spring until the blossoms are fully developed. Its lifeblood is nitrogen. Initial fertilization can be done with manure or liquid fertilizer added to the watering can. When and how much fertilizer should be used depends on the location. Commencing with the month of September the hollyhock like many perennials does not require any further fertilization. You can cut back the hollyhock directly after flowering. 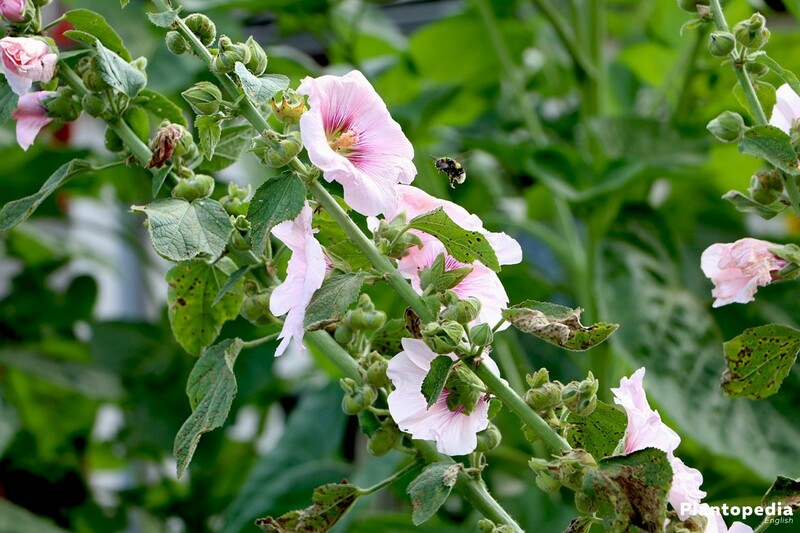 This will practically result in an increased lifespan of the plant as the hollyhock will blossom with several new blossoms and even more lavishly. The flowering period ends in September or October. Of utmost importance is the usage of a sharp knife or sharp garden shears. Unclean cuts with improper tools could result in damages to the plant. This weakens the plant. Recommended is thus the usage of loppers and rose shears. If you would like to avoid excessive seeding you should remove dry inflorescences. With ordinary winter conditions in central Europe you do not have to affect any special measures for winter storage of your hollyhocks. The alcea rosea easily withstands frost and snow. 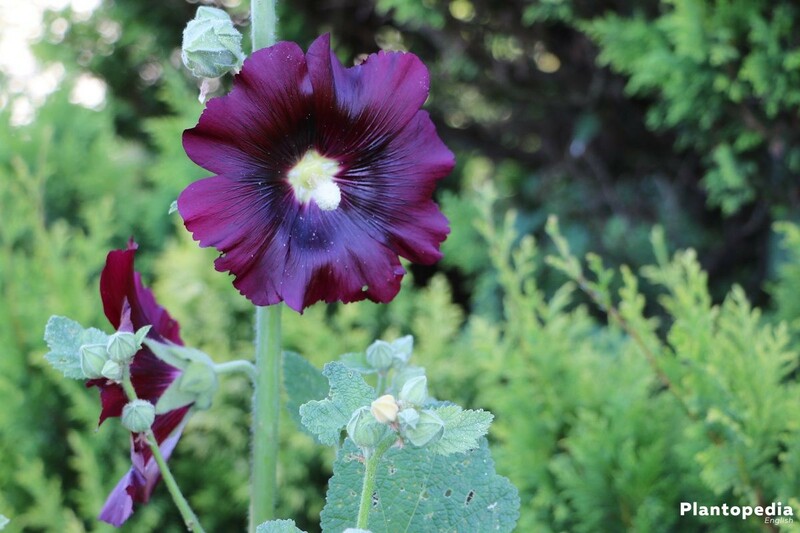 Due to this the hollyhock can easily hibernate in the garden or the shrub bed. Even younger hollyhocks are easily surviving colder months of winter. Take special care of your hollyhocks in a bucket. The planter has to be able to withstand cold weather and be frost-resistant. Do not let the bale of your perennial dry out during the winter. If the temperature lies constantly above 0 degrees Celsius you should regularly water the plant. Cover younger plants that have been cultivated indoors during the fall with sticks. This protects and shelters them from cold temperatures. Hollyhocks can be easily multiplied in the garden. 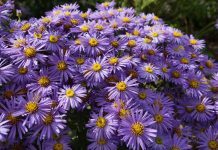 If you let the inflorescences stay and not pay any attention to them they will self-seed and thus grow several offshoots. Let the inflorescences, those inconspicuous capsules, stay and do not cut them. The inflorescences on the plant dry out. In the fall you can easily pull off the capsules which contain the seeds from the flower. Subsequently rub them open and spread the seeds on the desired location on your shrub bed or any location where you would like for hollyhocks to grow. Bury the seeds into the soil. At that very location there will be several tiny hollyhocks grown by spring. You can separate them, e.g. one plant every 50 cm. By seeding during fall you will receive approximately 25 hollyhock seedlings per square meter in spring. Carefully dig up the seedlings and place them in holes which have been dug up with a distance of each 50 to 90 centimeters. It does not pose any problem to directly plant the hollyhock cuttings into the bed. You can prefer the seeding during the winter in pots indoors. This is not by all means necessary because the hollyhocks can easily withstand being exposed to cold weather conditions in the bed. If you are still convinced on doing it then you can spread the cuttings in spring until May as usual. The alcea rosea is vulnerable to mallow rust. This is a fungal disease which typically shows by red-brown pustules on the lower side of the leaf. On the upper side of the leaf one can observe tiny yellow spots. The fungus occurs in spring and can itself hibernate with the plant. Affected leaves should be removed during spring. Parts that have been cut should be disposed of in your residual waste. If the fungus is in its early stage it is possible to treat it with anti-fungal agents. They can easily be removed together with the affected leaves. In the event of severe infestation you can use insecticides. The flew can be identified by tiny holes in the middle of the leaf it leaves behind with an otherwise unscathed leaf vein. The bug itself is black, blue or green with red legs. Loosening up the earth and watering regularly helps prevent the occurrence. Snails are especially feeding on young leaves. Use slug pallets in early spring. Use stinging nettle manure. Crush nettle leaves and add them to a cup with rainwater. Place it in the sun and stir daily. Spray it in the morning on the leaves in a dilution of 1:10. Alternatively use a soap solution out of curd soap. Use one tablespoon of liquid curd soap on one liter of water. Spray as well on the leaves in the mornings.